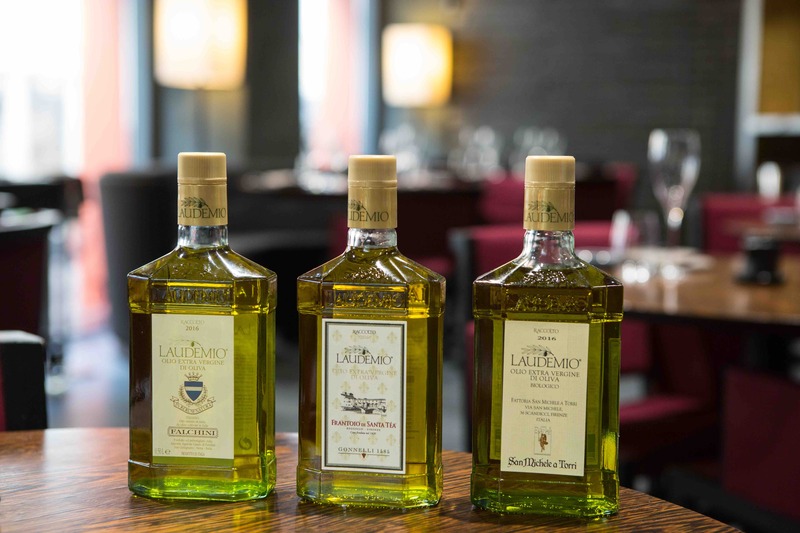 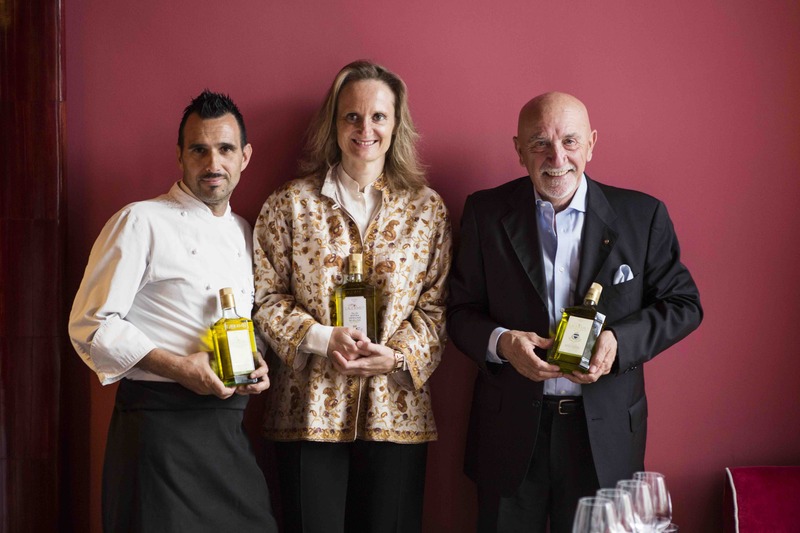 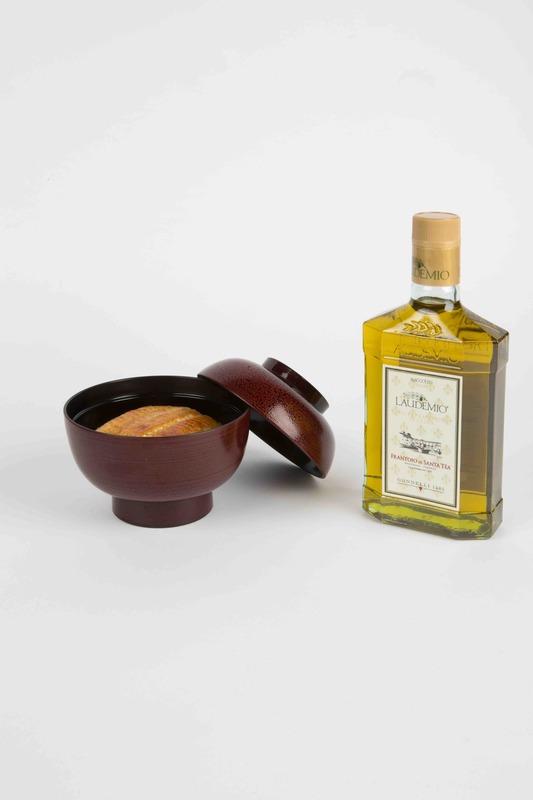 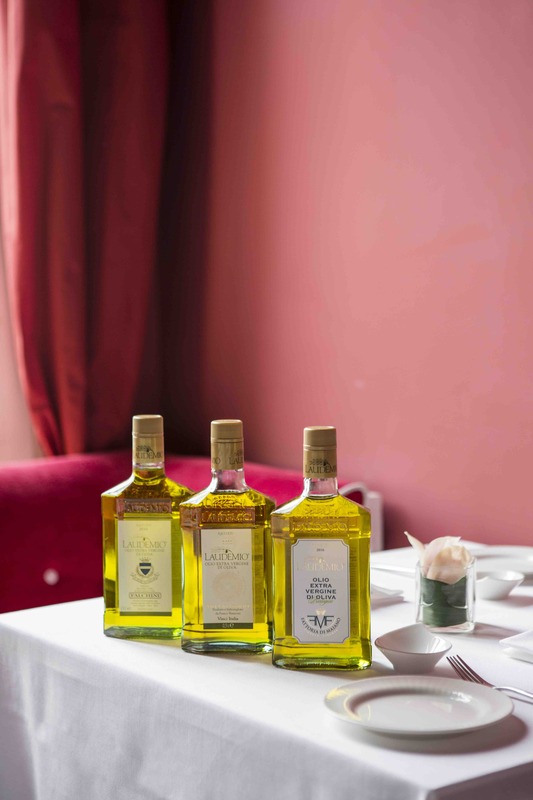 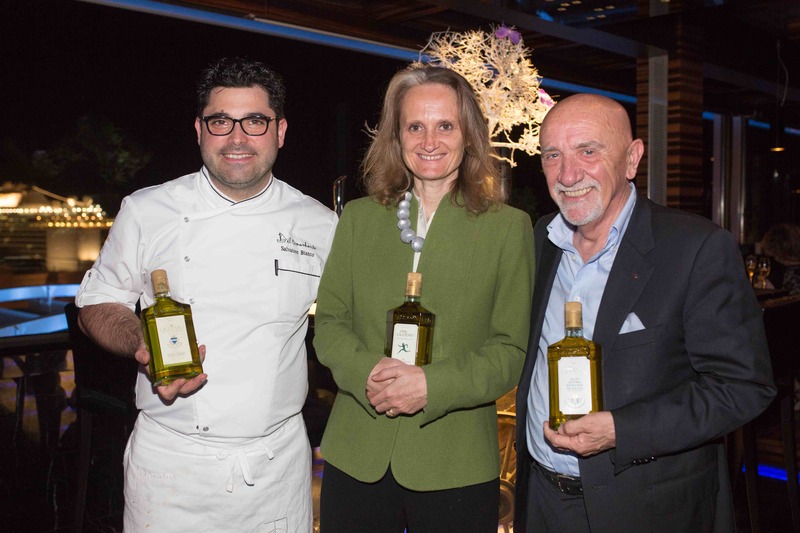 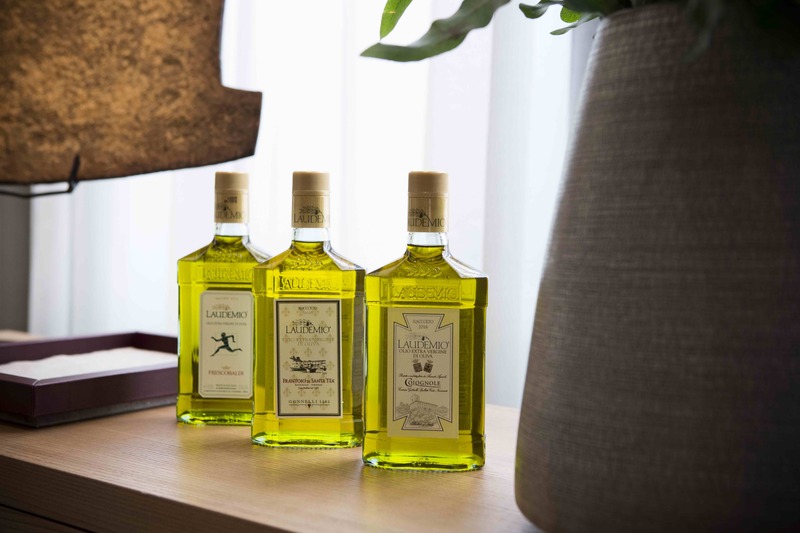 The Laudemio trip in the italian haute cuisine is about to end and all the dinners occured with great satisfaction of the audience that had the opportunity to taste our extra virgin olive oil and the creations of renowned italian chefs. 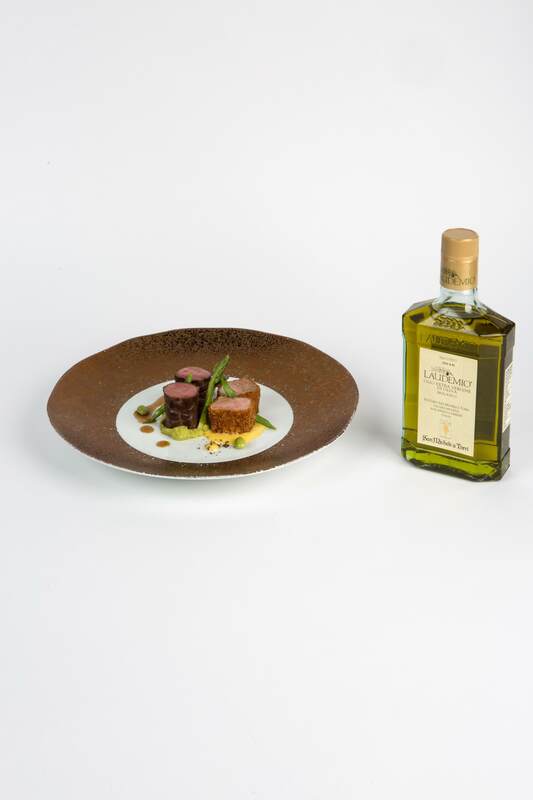 Our oil has been paired with the recipes of chef Nobuya Niimori of Sushi B restaurant in Milan who added an asian touch to the contest on 3rd May 2017 stage. 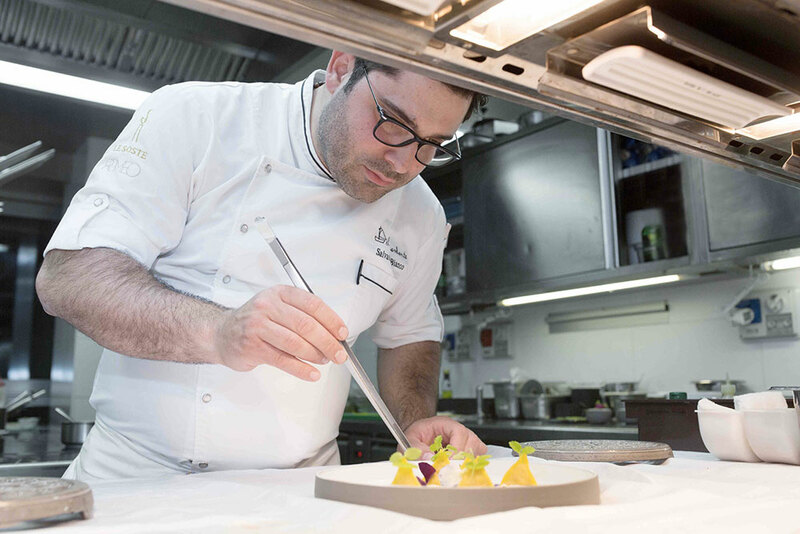 A few days later, on 11th May, chef Salvatore Bianco prepared its Laudemio dinner at Il Comandante restaurant of the Romeo Hotel in Naples. 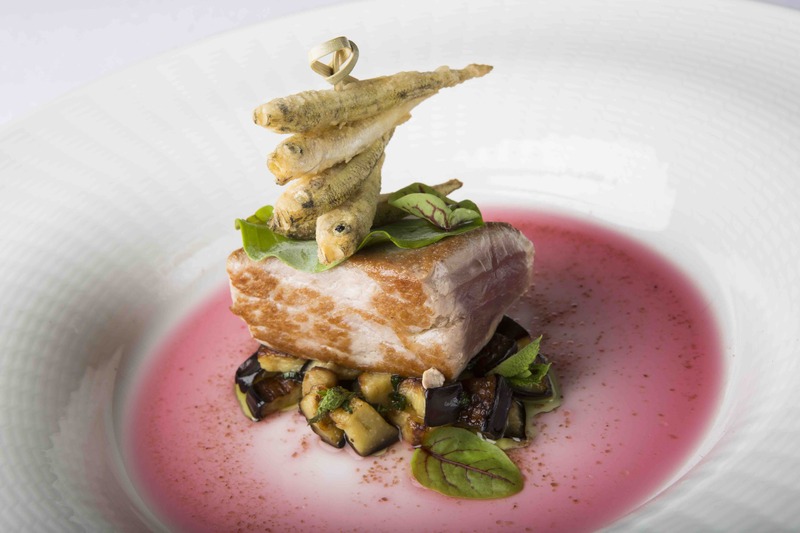 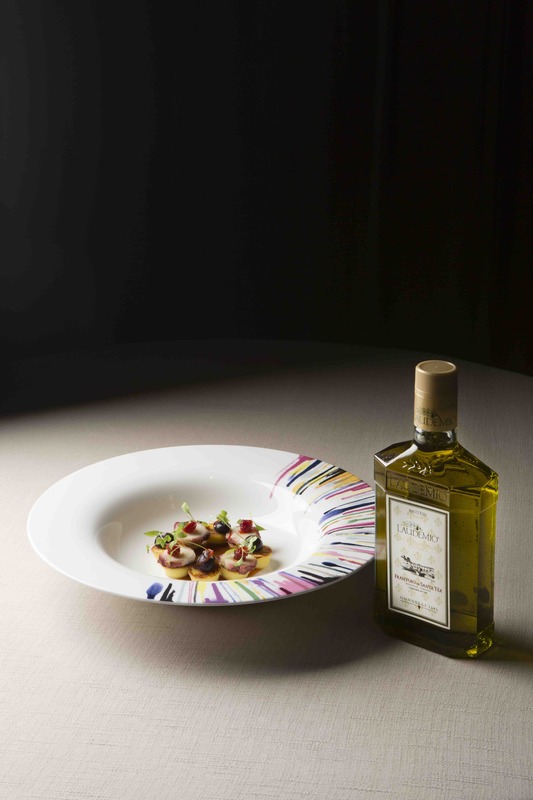 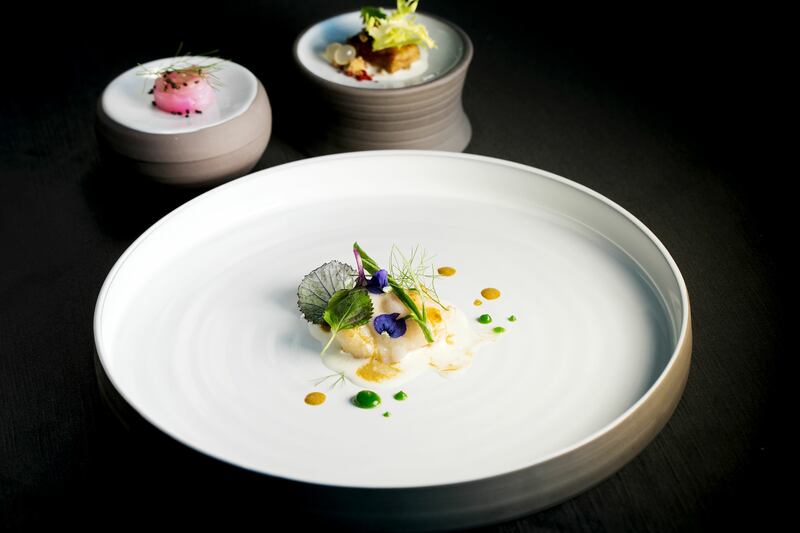 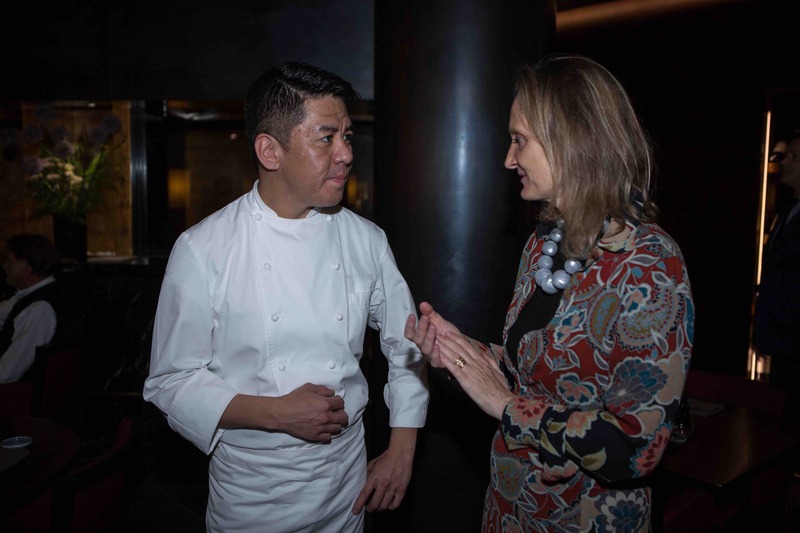 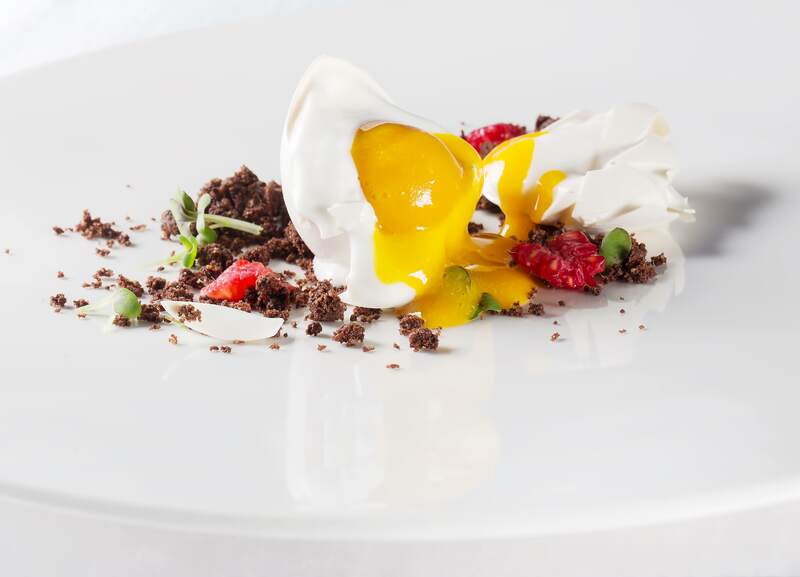 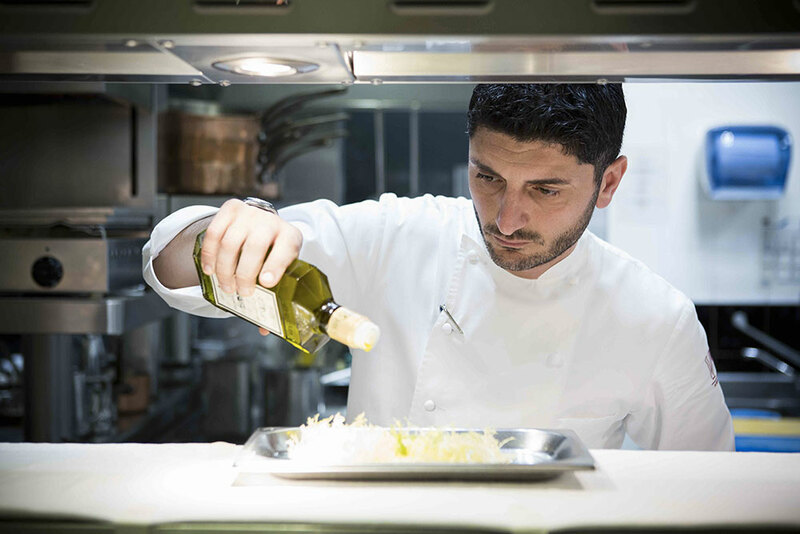 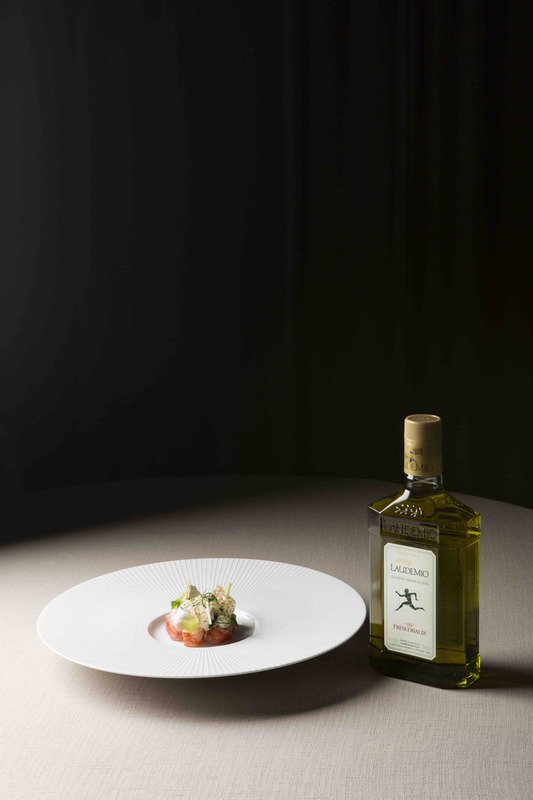 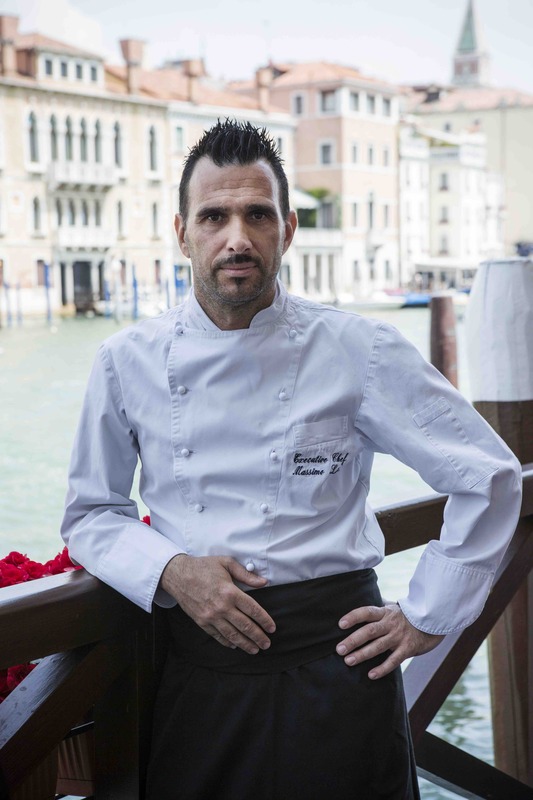 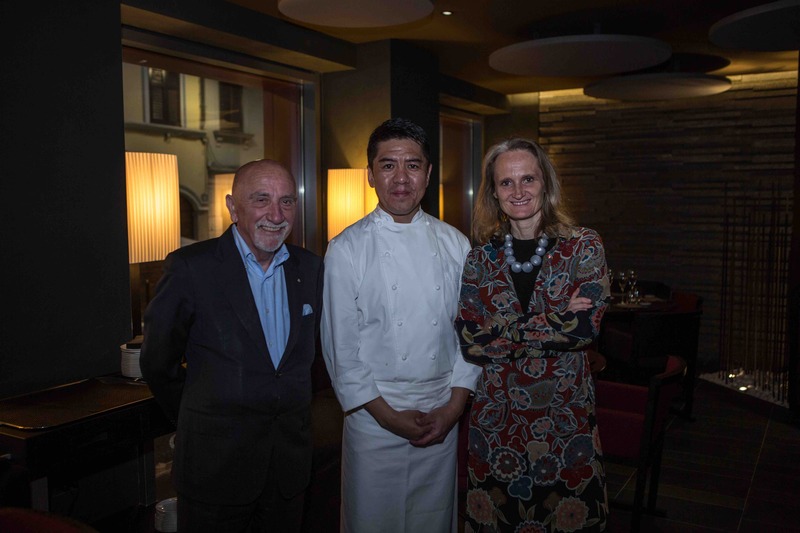 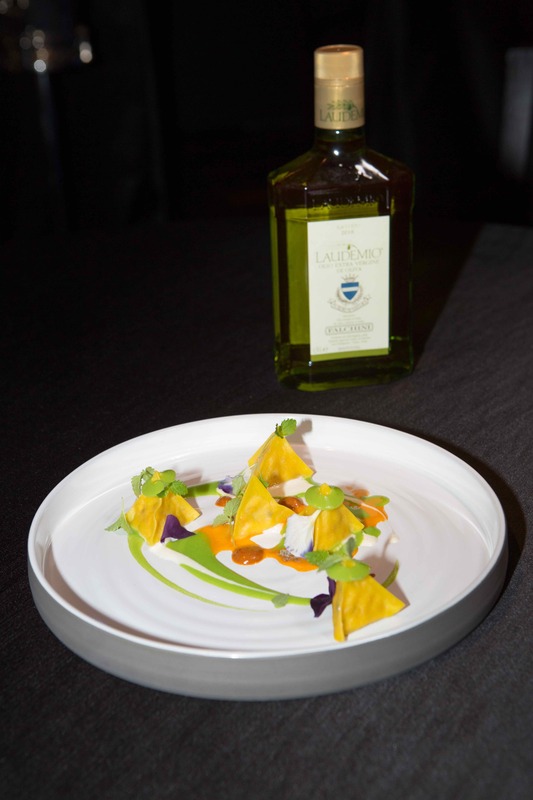 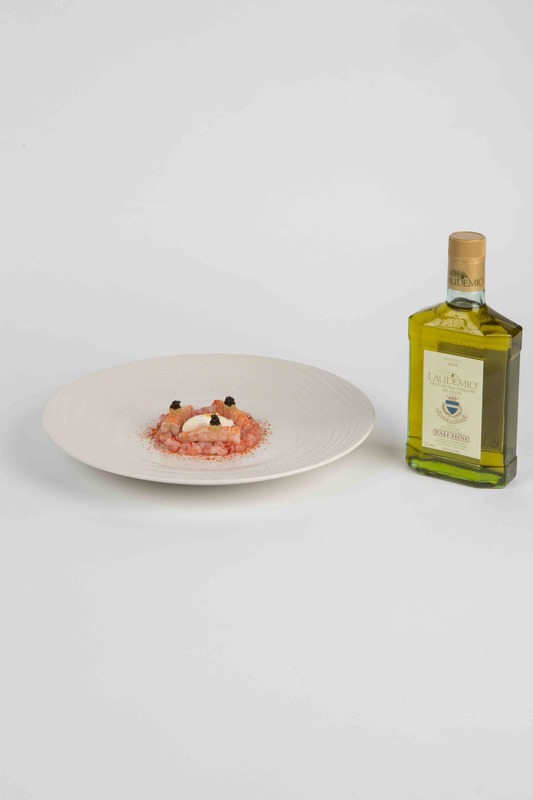 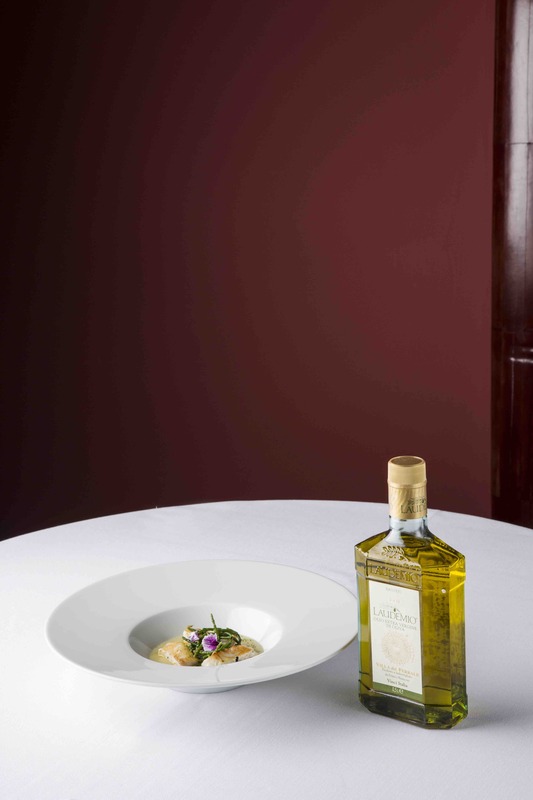 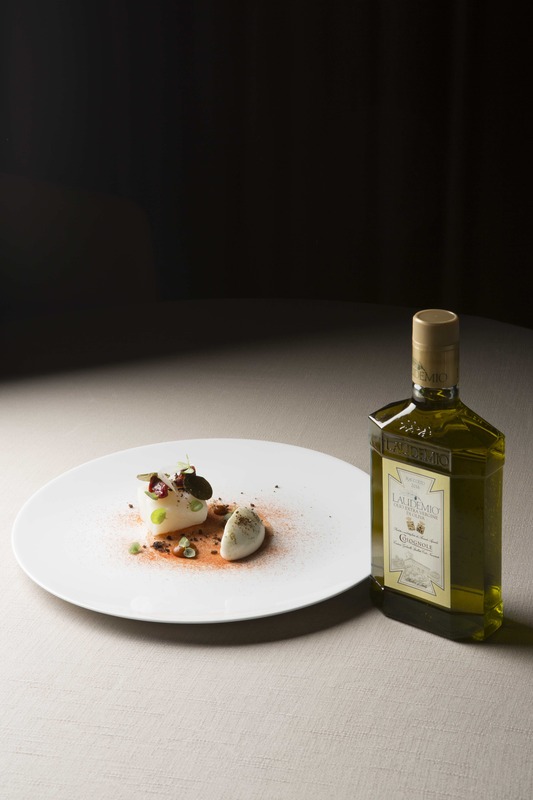 Then on 25th May occurred the second of the two Milan stages at chef Andrea Aprea’s Vun restaurant at Park Hyatt Hotel. 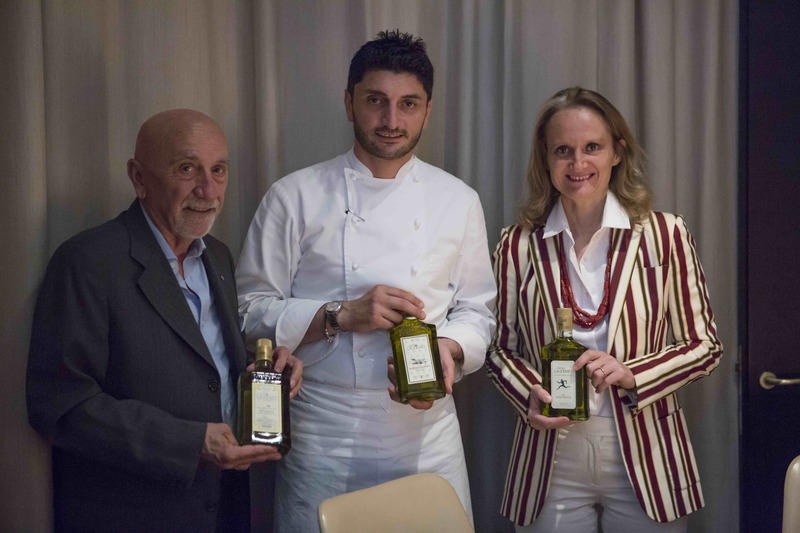 The tour ended on 7th June 2017 in Venice with the dinner organized at Antinoo’s Lounge & Restaurant of Centurion Palace Hotel guided by chef Massimo Livan. 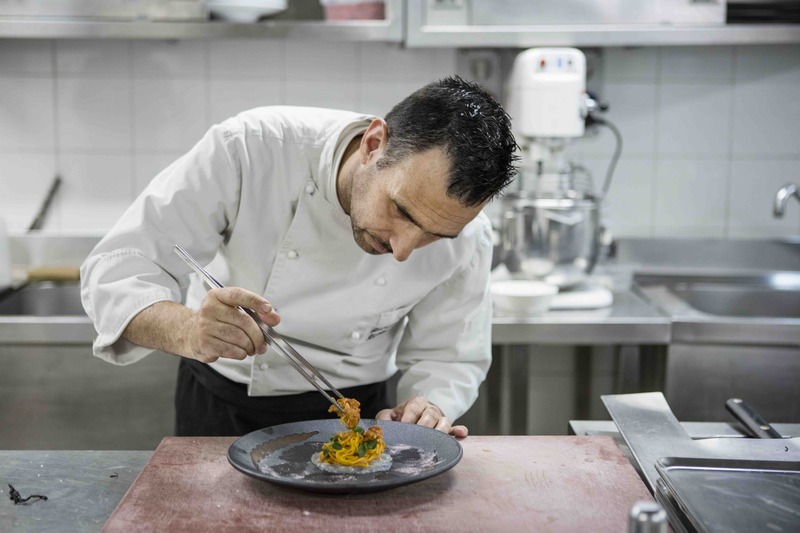 We are waiting to discover the three finalist dishes that will be chosen by Diana Frescobaldi, president of Consorzio Laudemio, and Fausto Arrighi, former director of Guida Michelin and food critic. 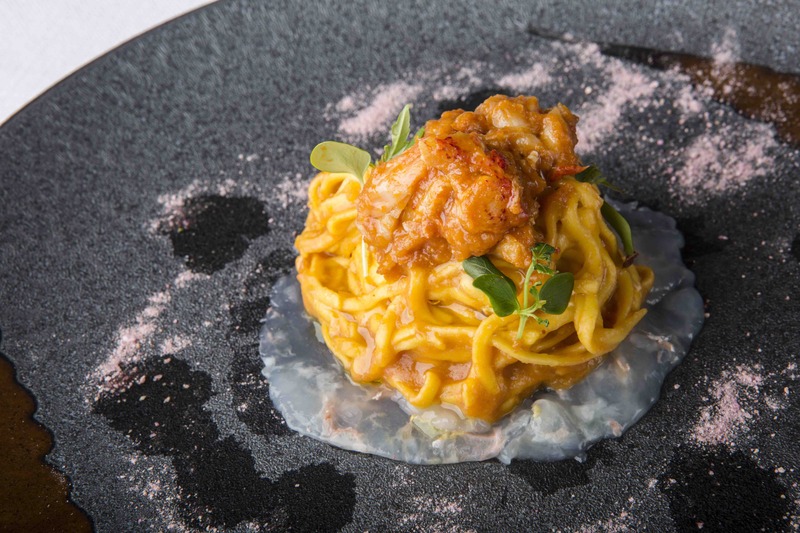 The most voted starter, first course and main course will bring their chefs to the gala dinner that will be held in Milan on 28th November 2017.